Annual Events in Fort Washington, Pa.
Fort Washington's area historic sites offer truly unique events, including the annual Highlands Hunt and the 1777 Whitemarsh Encampment. Below are a few more of our favorites so make plans now to not miss them in 2017. 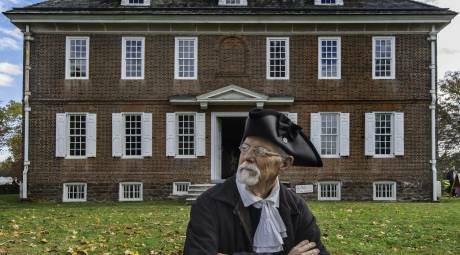 Celebrating the charter that granted William Penn the colony of Pennsylvania, Charter Day is celebrated with free admission and tours at many state historic sites, including Hope Lodge. 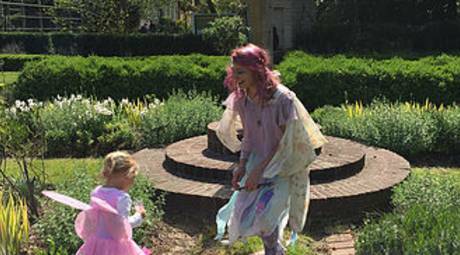 Kids aged 3-7 will be enchanted by the Highlands Mansion fairy-themed garden walk, music and dance. The event occurs each May and is sure to leave a smile on your child&apos;s face. A new tradition at Hope Lodge, Ales and Petals began in 2017 combining history and great brews. 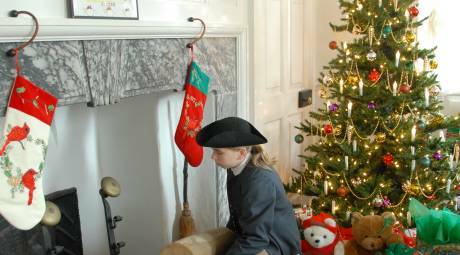 The event features tastings of craft beer and cider plus live music, great food, mansion tours and colonial-era games for the kids. The event will really rev up in 2018 with the addition of the Cars & Motorcycles of England Car Show. 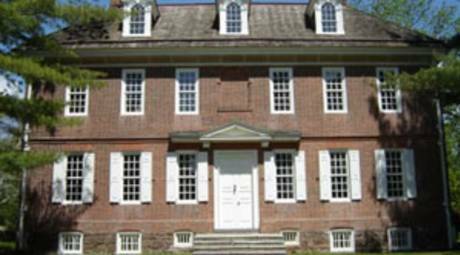 Experience the life of a Revolutionary War soldier during the annual Whitemarsh Encampment event at Hope Lodge. 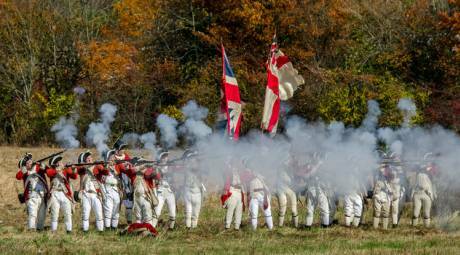 Weekend activities include skirmish re-enactments, weapons demonstrations, Revolutionary-era church service, house tours, colonial crafts and food vendors. Tally Ho! The grounds of Highlands Mansion will thunder with the hoof beat of an old-fashioned hunt each November. Although there are no foxes involved (the horses and hounds follow a scented bag), the thrill is not diminished. A traditional breakfast sourced from area bakeries is part of the morning&apos;s festivities. Hope Lodge opens its doors for a one-day holiday celebration each December. The home will be decorated for the holidays with special entertainment and events throughout the day. The event also includes a craft beer tasting for adults 21 and older.